Functional Massage Therapy as developed by Rodolfo Mari is an intuitive practice informed by experience, research and study. 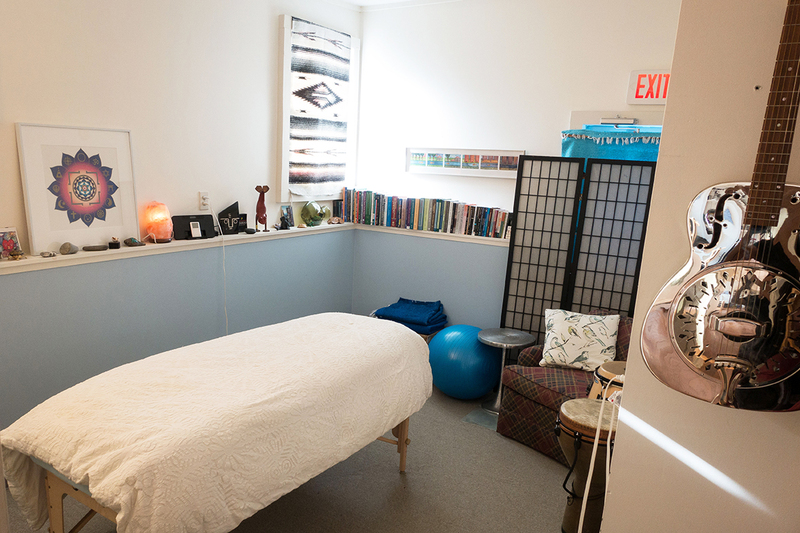 Functional Massage Therapy at Mystic Bodyworks is informed by the study of the deep anatomy of the craniosacral system and the practice of structural integration and deep tissue massage. Our goal is to help the client’s body unwind while on the massage table and to be pain-free with improved mobility when the session is over. Our treatments are based on how the human body moves and the specific activities and functions each client engages in each and every day. 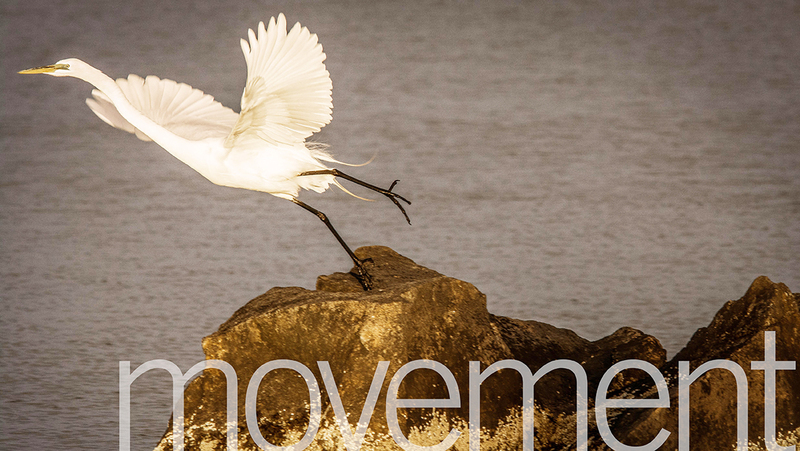 Our goal is for you to find total pain-free, relaxed movement in your body. To be free and happy in the body one needs to be pain-free. It may feel like you will never be pain-free or you may not even know that you have pain because the body is so well fortified against it. Pain can be the smallest chronic pain from an old injury that is slowly causing other imbalances. Pain may be a headache, jaw pain or the common back or foot pains. We treat every body as an integrated whole so every treatment gets one closer to achieving total balance. The mobility and freedom of the spine are of great importance. We specialize in spinal mobility through whole body integration, not by heavy manipulations.